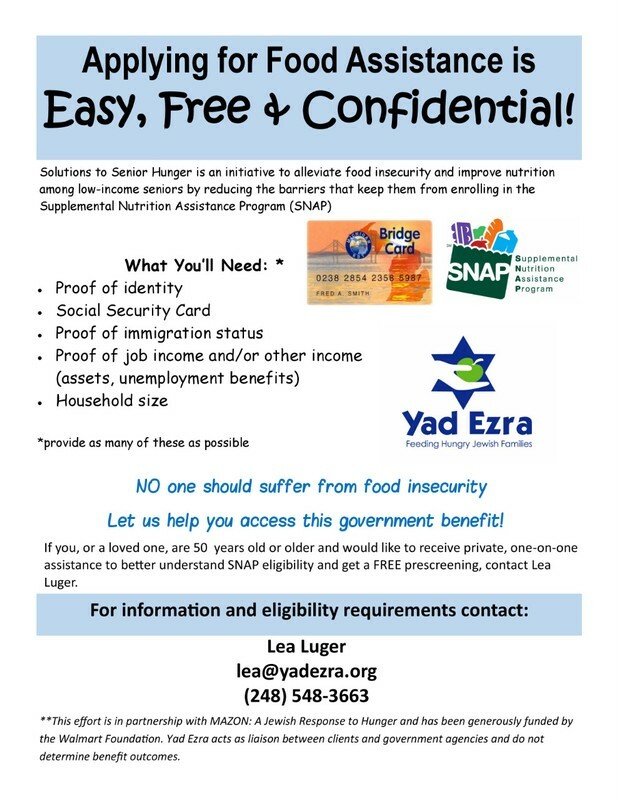 Dear Rabbis and Community Leaders – Yad Ezra embarked on a SNAP (formerly known as food stamps) outreach effort and want to encourage those who might be eligible to contact us. If the individual can’t come to us, we can make arrangements to go to them. 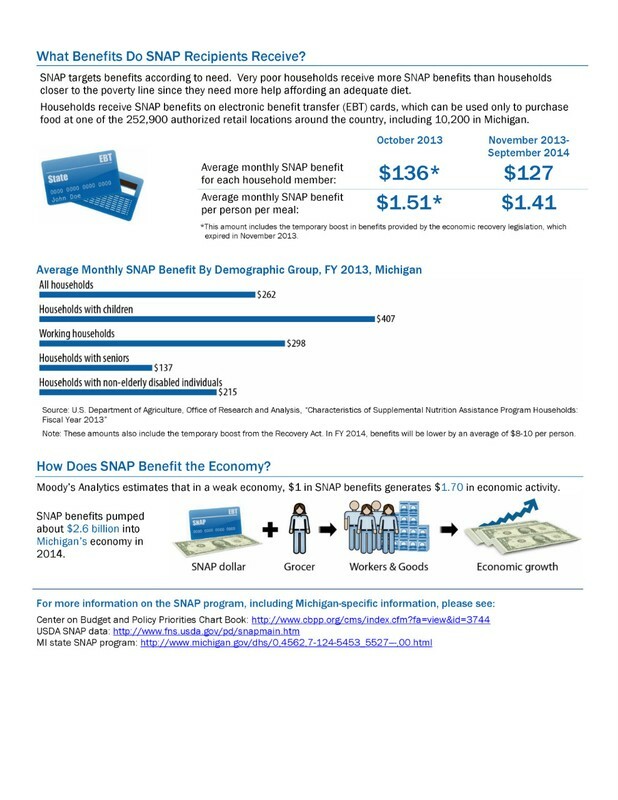 The whole process takes under one hour and can truly make a difference for a family that is struggling to make ends meet.